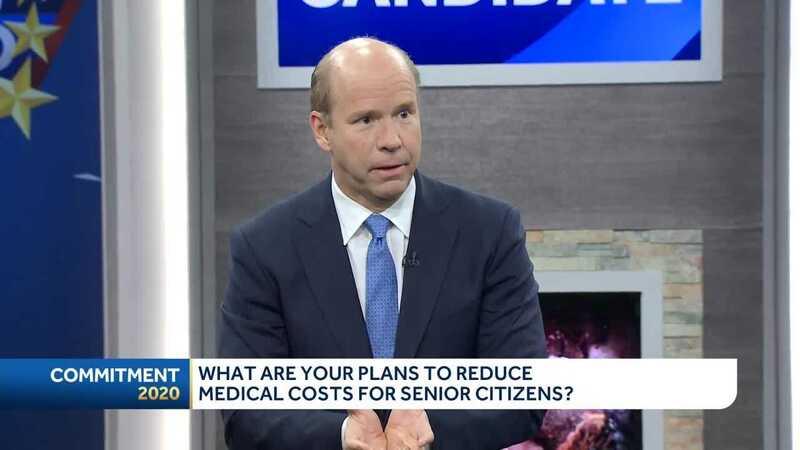 Democratic presidential candidate John Delaney answered questions from voters Tuesday in New Hampshire. 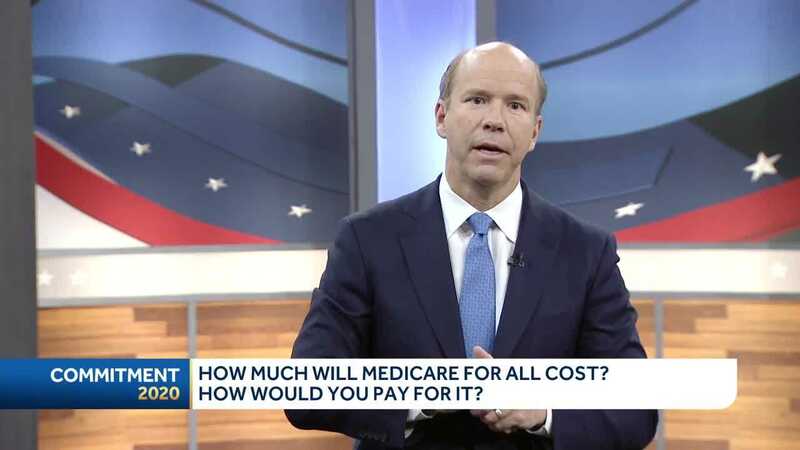 See a continued question-and-answer segment involving Delaney and the voters. 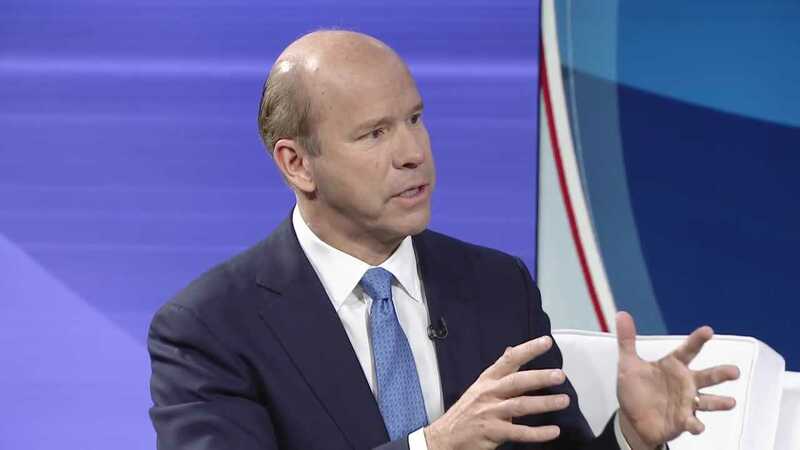 See Delaneys biography and learn more about his background. 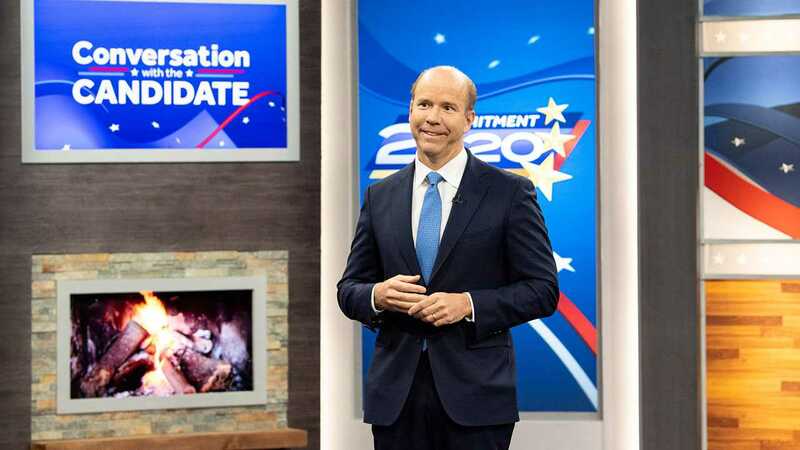 See a more traditional town-hall style format where the voters primarily ask questions of the candidate. 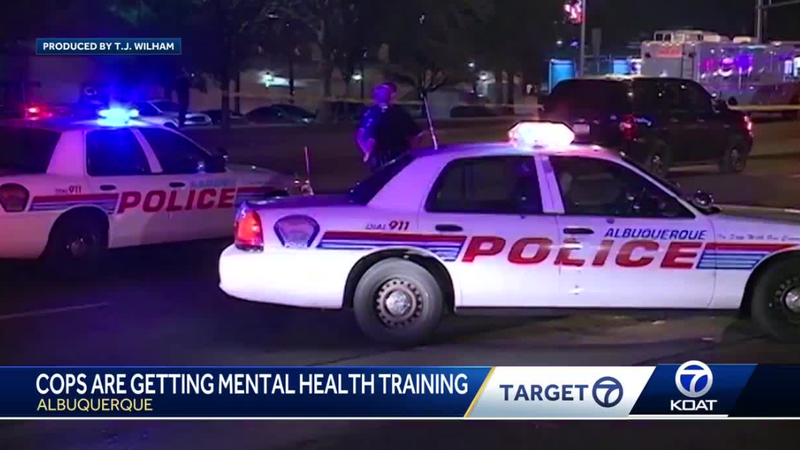 Does giving cops mental health training keep everyone safe? Twenty times a day, Albuquerque Police Department officers encounter someone suffering with mental illness. Videos have surfaced online that show a vigilante group trying to privately detain migrants near New Mexicos southern border. More than 700 migrants have been taken into custody in less than 24 hours along the border in southern New Mexico. A 6-year-old child was attacked by two dogs on Thursday afternoon, according to Albuquerque police. Work to ease the traffic on the West Side is causing some backup near Eagle Ranch and Paradise, near Paseo del Norte. Some neighbors are concerned with the construction at University and Gibson. The intersection will be more narrow after the new sidewalks are finished.